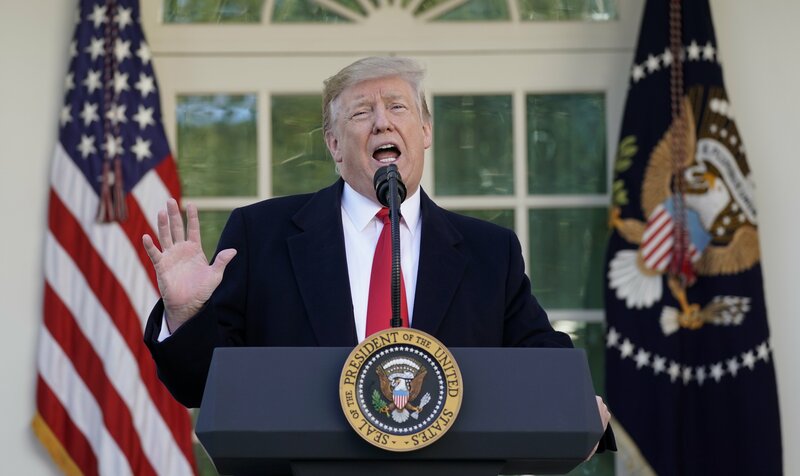 President Donald Trump announced Friday that he will support a deal to temporarily reopen the government without any funding for the wall. The president said he would sign a measure reopening the government for three weeks through Feb. 15, something that would likely quickly pass through Congress. “I am very proud to announce that we have reached a deal today to end the shutdown and reopen the federal government,” the president asserted, thanking federal employees for their patience and explaining that he would work to get them backpay. The president indicated that after the government reopens, lawmakers would review a “homeland security package” put together by law enforcement officials. Two sources close to the process told The Daily Caller that the White House’s appetite for a deal increased after announcements from the Federal Aviation Administration (FAA) that flights were experiencing delays because of staffing issues related to the shutdown. Friday also marks the second missed paycheck for the 800,000 federal workers affected by the shutdown, another point of pressure for the president. Democrats blocked multiple motions from Republicans this week to make sure federal employees get paid while the government is closed. A House GOP aide told TheDC that the White House was likely on edge after the two failed spending votes in the Senate on Thursday. Six Republicans defected and voted for the Democratic bill, increasing pressure on the White House to drop its demand for wall funding before reopening the government. However, the aide made clear that conservatives in Congress were still attempting to convince the president not to agree to a deal without wall funding as of Friday morning and that the president’s reversal was a surprise. A Senate GOP aide confirmed that conservative lawmakers were trying to convince the president to hold the line, but explained that presidential adviser Jared Kushner and more moderate Republicans like South Carolina Sen. Lindsey Graham were internally pushing the president to make a deal. The conservatives were unsuccessful in their efforts to sway the president, per Trump’s announcement. 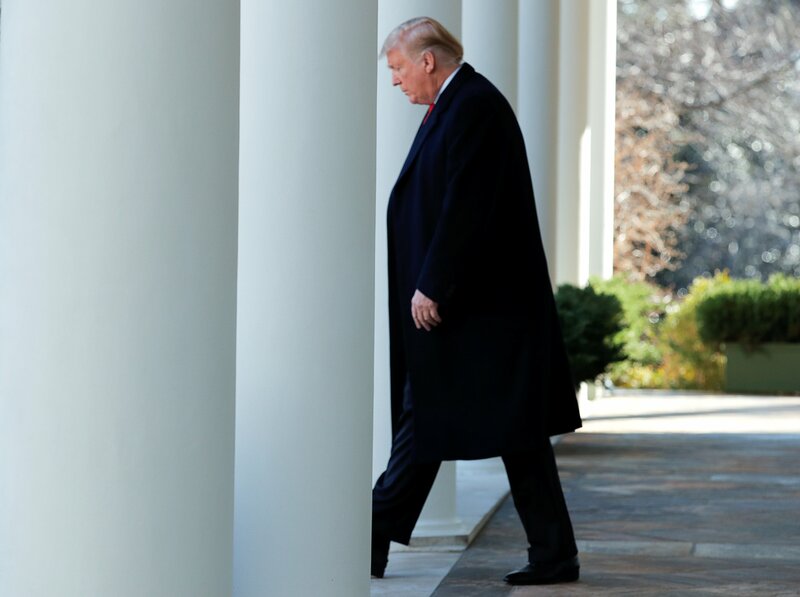 The two sources close to the process explained that the White House saw no reasonable path forward to secure border funding without drastic measures, but officials did not rule out a future declaration of a national emergency. Trump noted during his speech Friday that he has a “very powerful alternative” if Congress does not adequately fund border security after the government is reopened.